Was one Doom not enough for you? 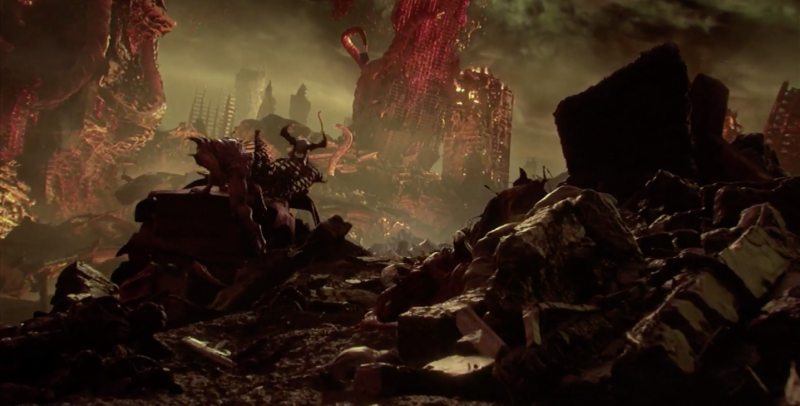 Bethesda and iD Software are betting it wasn’t They announced a lovely, gory sequel to their 2016 Doom reboot during Bethesda’s E3 presentation, and you’ll find the trailer reproduced below. How’s your aim? Story isn’t really important in Doom, but in case you actually care about spoilers, place your hand over your monitor to cover up this next line: the 2016 Doom ended with the cyborg Samuel Hayden kicking the Doom Slayer back into hell. But is he still there? It looks more like he found a way out…and everyone else followed him. Earth is now overrun with demons, and our only hope is a heavily armored man with a BFG. 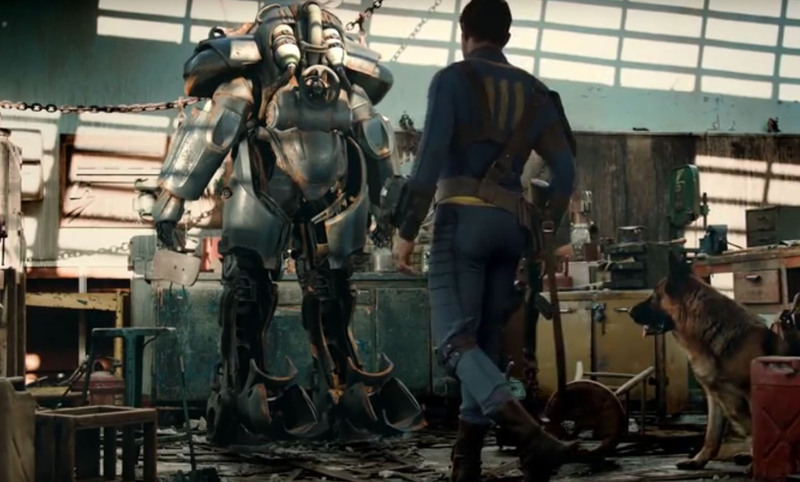 Bethesda promises the sequel will include “twice as many demons” as 2016 Doom and that Doom Slayer will be significantly more powerful. But they held off any questions, stating they were reserving information about the game for QuakeCon in August. We’ll catch up with them then. Doom Eternal currently has no release date.